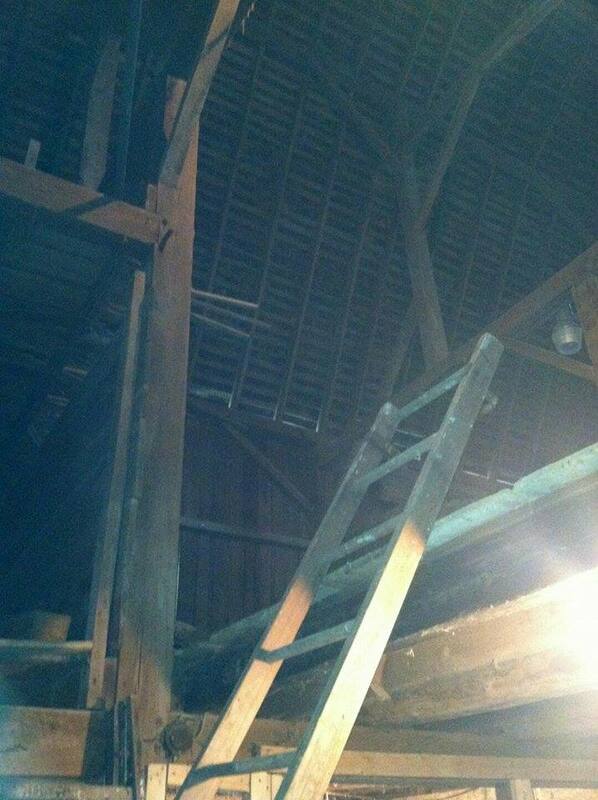 This barn was used as a feed barn. The roof is damaged. The price to replace the roof is more than the owners were willing to pay. So they are giving it to us so that we can save the wood and pass the history along to others.